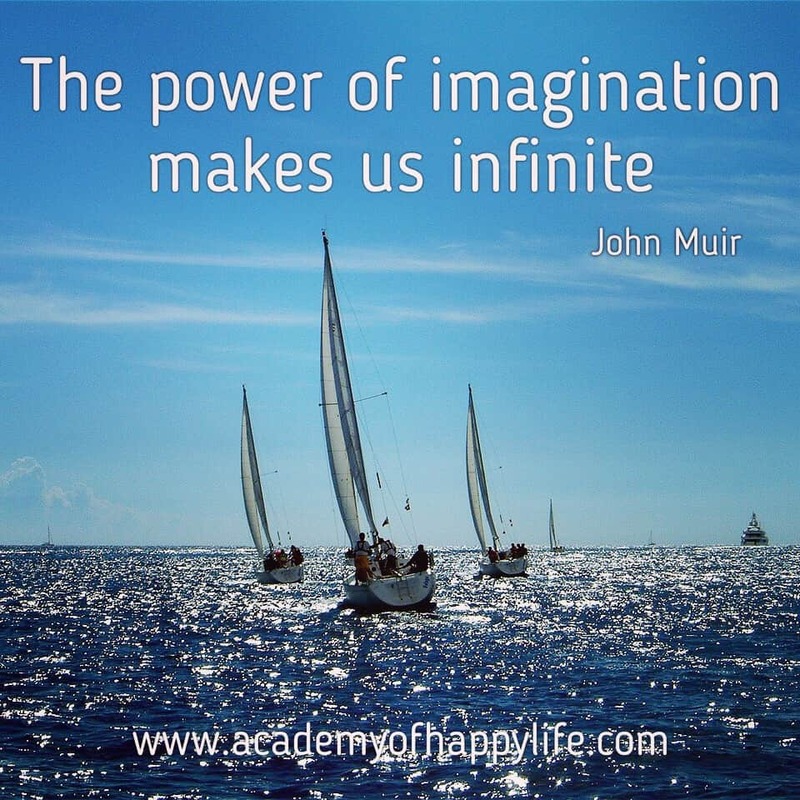 The power of imagination makes us infinite! Dream, imagine, believe and you will receive it! It is proved by scientists that our thoughts have a special and very strong energy, and we receive in life those things in which we believe. I wish you to have a strong belief that all your dreams will come true! Enjoy your life! ← The best revenge is massive success!